A flavor match made in heaven! 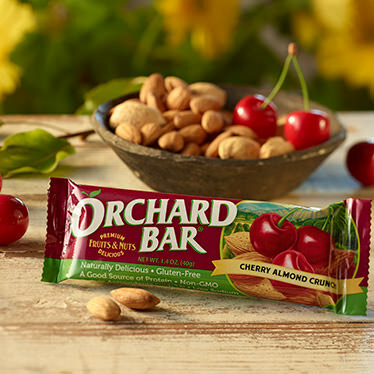 The flavor combo of cherry and almond is the perfect balance of sweet and tart! 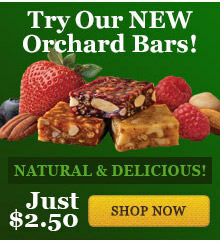 This bar is so tasty and such a treat!